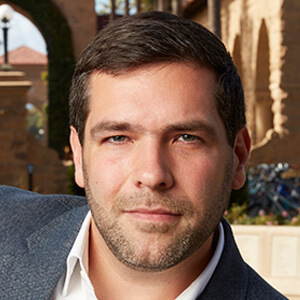 David Pedulla is an assistant professor in the Department of Sociology at Stanford University. His research interests include race and gender stratification, labor markets, and economic and organizational sociology. Specifically, his research agenda examines the consequences of nonstandard, contingent, and precarious employment for workers’ social and economic outcomes, as well as the processes leading to race and gender labor market stratification. Pedulla’s research has appeared in the American Sociological Review, the American Journal of Sociology, Social Forces, and other academic journals. His work has been supported by the National Science Foundation, the Russell Sage Foundation, and the W.K. Kellogg Foundation, among other organizations. He received a Ph.D. in sociology and social policy from Princeton University.